Welcome to Luma Health Insurance. If you’re looking for health insurance in Thailand, you’re in the right place. Luma offers great health care solutions and plans suitable for both medical insurance for expats in Thailand and locals looking for family health insurance in Thailand. Our plans are designed to ensure excellent local and international coverage. Benefits such as lifetime renewal guarantee and full cover for cancer, both in- and out-patient are just some of the features of our health insurance plans. We are a global company with a local presence, offering services near you. Our policies are designed by qualified healthcare professionals. We believe that we offer some of the best benefits for members who are looking for international health insurance in Thailand and here are some important benefits of our policies. 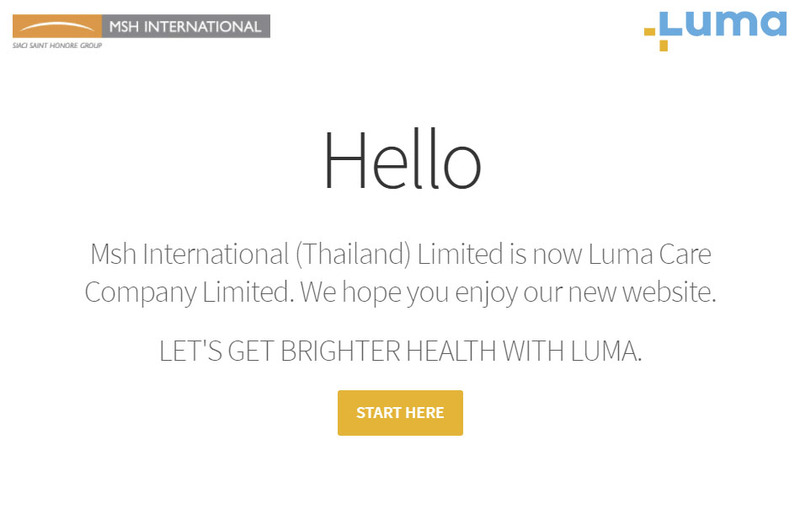 When it comes to international health insurance in Thailand, Luma wants every customer to feel assured of their coverage. We strive to give all our customers peace of mind and here are some of the things we do to ensure this. 24/7 Worldwide Multi-Language Support: We offer our members international 24 hour phone and online support. Comprehensive Cover: This includes conditions such as cancer, diabetes and heart attacks as well as accidents. International Coverage: Access to top hospitals and medical facilities internationally as well as treatment in the home country. Lifetime Renewal Guarantee: Our policies can be renewed throughout your lifetime, which means you don’t have to worry about missing out on your chosen policies in the future. Luma’s policies are very competitively priced and we aim to provide value to our customers either through superior pricing or simply providing better services for international health insurance in Thailand. Second opinion service: Our in-house medical team of expat and Thai doctors can refer our members to the best doctors and medical facilities in order to get a second medical opinion. Read our article here on why to get a second medical opinion. Installment Option: Paying for policies through credit card installments is also an option. Competitive Pricing: We price our policies competitively whether it is for family health insurance in Thailand or medical insurance for expats in Thailand. Wellness Privileges: Learn more about the wellness privileges we offer with our policies. Cashless Insurance: At Luma, we can often settle the bill directly with the hospital so our members don’t have to pay upfront at leading medical facilities. At Luma, we offer solutions for family health insurance in Thailand as well as expats, who have just moved to the country. Our solutions are ideal for people seeking international health insurance in Thailand. It’s important always to be insured, as illness or accidents could happen in a moment. Read more about the costs of medical treatments in Thailand here. Luma provides effective healthcare solutions and plans for these scenarios. Our plans are not only suitable for locals looking for family health insurance in Thailand but also for international health insurance in Thailand. Frequent business travellers, for instance, have to try and figure out whether they should get coverage in their home countries or health insurance in Thailand. Foreigners from certain Asian countries (check to see if your country is covered in the plan here),who travel frequently to Thailand but do not reside here, can benefit from our wide coverage area and comprehensive benefits. 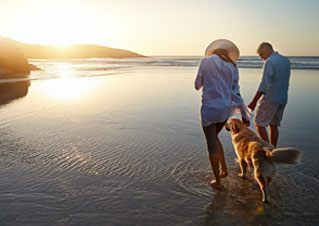 Medical insurance for expats in Thailand is sometimes a difficult proposition for some customers, as needs vary greatly for each individual. At Luma, we offer key benefits to both expats and Thai residents as well as 24/7 multi-language support. We offer coverage for health insurance in Thailand but many of our plans also offer coverage for medical emergencies and accidents that occur anywhere in the world. Thai nationals looking for International health insurance in Thailand will also the benefit from all of the features we’ve mentioned already. Luma offers family health insurance for Thailand, that are as comprehensive as other providers but with many worldwide coverage options as well. Luma will ensure that you are taken care of at home or abroad. Click on “Learn More” on our plans and choose what works best for you to get a quote instantly, or contact us directly to book your plan today. Enjoy essential and international coverage at great value. Designed for locals and expats in Thailand, Asia Care Plus Thailand offers a similar level of protection, but with greater savings.